War ship was discontinued from RuneScape after an update, but still exists in-game for those who have it. 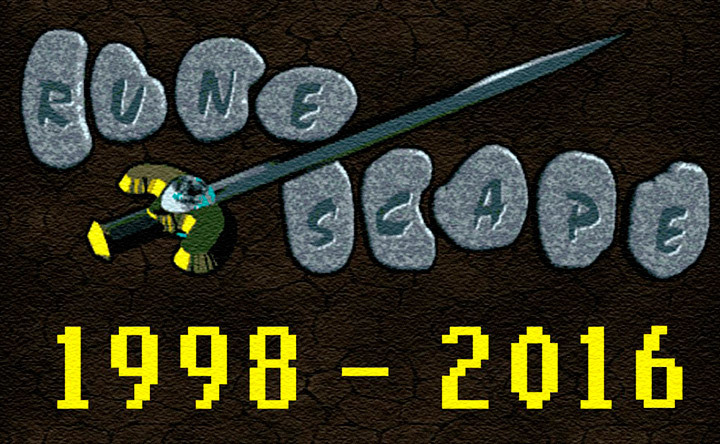 The war ship was discontinued in 2004 with the transition to RuneScape 2. 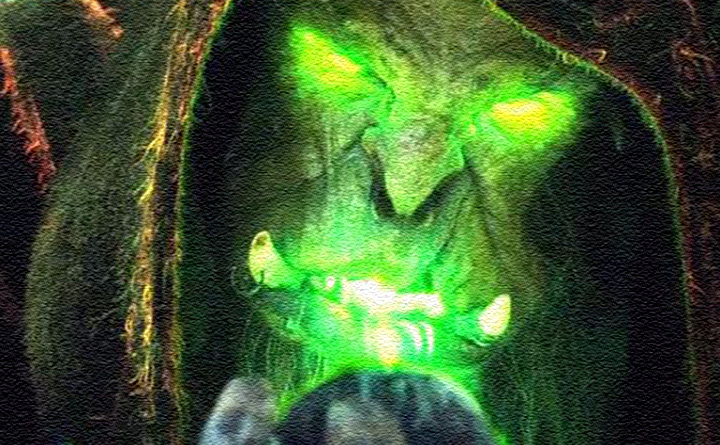 It was once found in Glough's house in the Gnome Stronghold, during the Grand Tree quest. 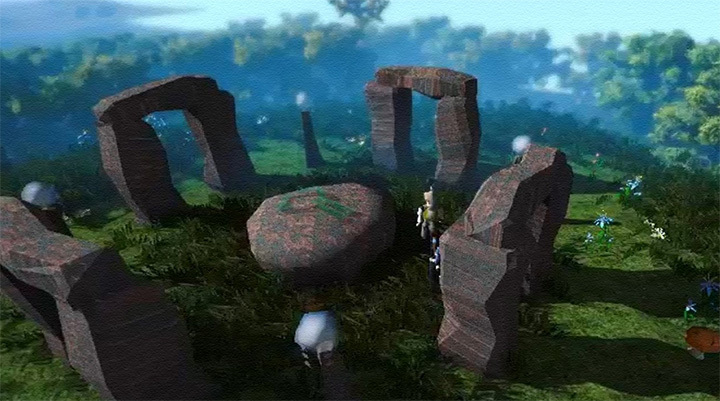 It was only available on RuneScape Classic, though some people kept them during the transition to RuneScape 2 and still have them. 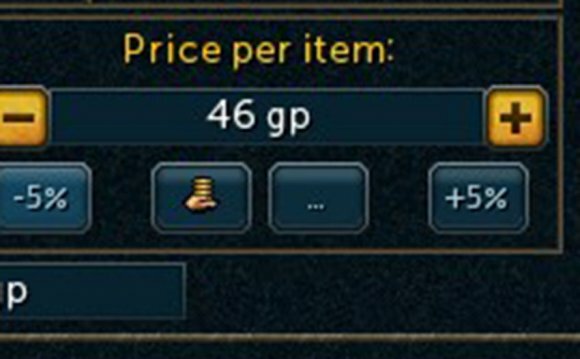 The appearance of this item has not changed since the release of RuneScape 2. The war ship is considered by many one of the rarest items in the game following the transition to RuneScape 2. The only way to acquire it in RuneScape was by transferring it from your Classic account when RuneScape 2 first came out. The war ship was a tradeable, rarely kept (due to its uselessness), item found in the top of a house in the Tree Gnome Stronghold when it was first released. 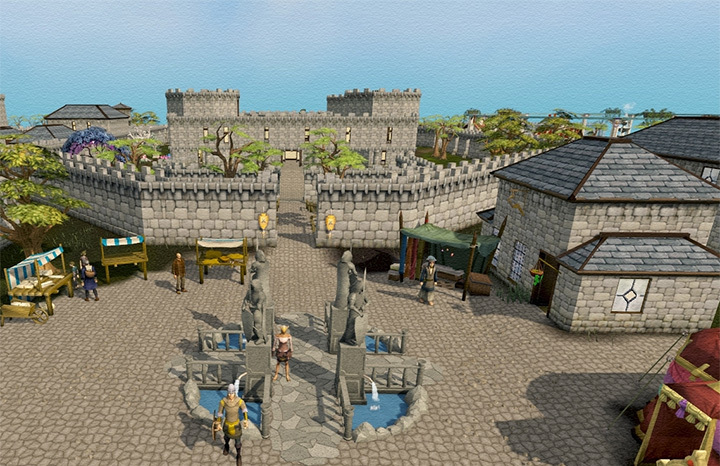 Upon transition to RuneScape 2, it was rendered untradeable and its spawn removed. "you pretend to sail the ship across the floor"
"you soon become very bored"
"and realise you look quite silly"
Previously, when dropped in RuneScape 2, it would appear to be floating. However, the "Drop" option for the War Ship in RuneScape 2 has been replaced by an option to destroy it. It can no longer be dropped. The war ship is not discontinued in RuneScape Classic as it can still be obtained from its spawn point in Glough's house.